I’ve noticed the Apothic Red Blend countless times before but its catchy label and sub $8 price had kept me at bay – and yet all the while the Apothic Red Blend has continued to become more and more popular amongst consumers. But I recognize that Costco hasn’t become the largest retailer of wine in the world without figuring out a thing or two about product placement. The fact that the Apothic Red Blend regularly commands arguably the most valuable real estate in the Costco wine section was compelling enough for me to finally pick up a bottle to try for myself. Appearance: Pours a dark, just barely translucent garnet in the glass. Nose: The nose is subtle yet pleasant with jammy aromas of brambly black raspberry, cocoa and licorice. On the palate: The Apothic Red Blend is medium-bodied and quite smooth in its delivery of sturdy black raspberry, licorice and cocoa flavors. The sweet, ripe core transitions to a slightly short finish that lacks refinement – though there are some subtle suggestions of lingering spice. Calories: 122 per 5 oz. glass. Where to get it: The Costco Wine Section, or you can order the Apothic Red Blend by the glass at select Starbucks locations with the Starbucks Evenings menu. Should you buy? 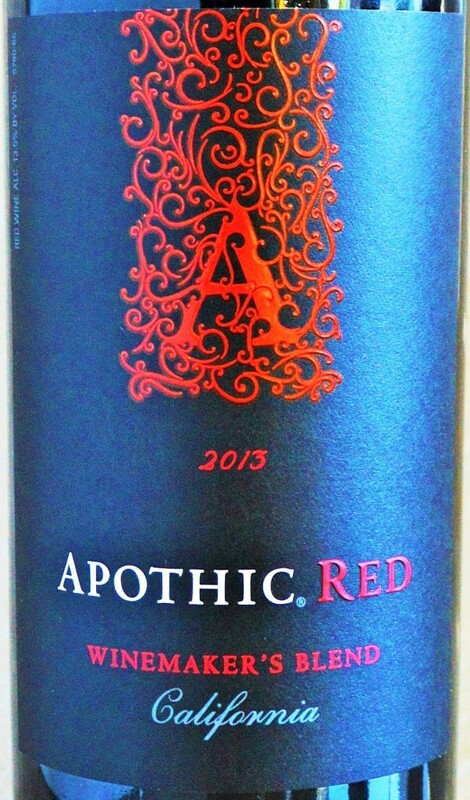 Uncomplicated but flavorful, the Apothic Red is quaffable and promises to be a crowd-pleaser. While it’s just a touch sweet for my taste, this approachable and accessible style will appeal to many consumers. The Apothic Red is best-suited for parties and casual gatherings where your guests will enjoy it’s smooth, fruity profile as much as you’ll enjoy the sub $8 price point. 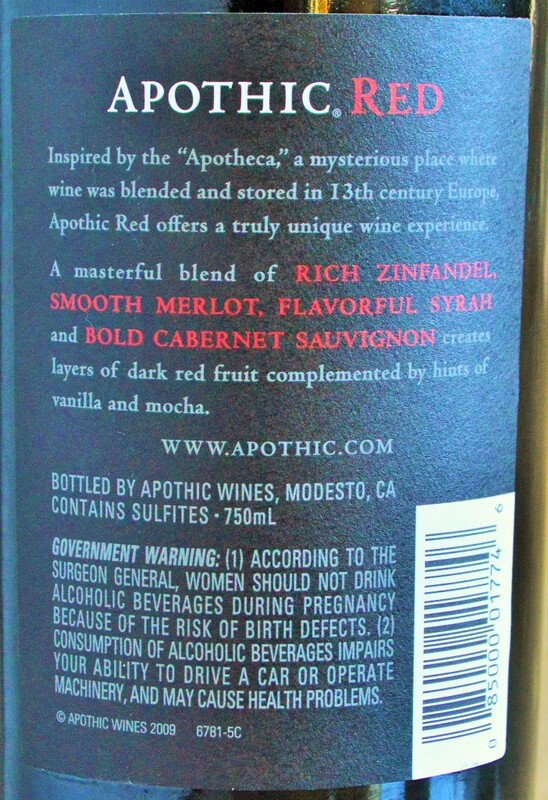 Just keep in mind that the Apothic Red tastes more like it was made in a laboratory than a vineyard. What is the meaning of the word Apothic? The definition of Apothic is beautiful or stunning, which I think it quite a stretch and more of a stunning marketing effort really. What the Apothic Red Blend lacks in sense of place, or ‘terroir’, it makes up for in simple, one-dimensional drinking pleasure. What more can you expect from a wine that costs less than $8? But better alternatives to the Apothic Red do exist. 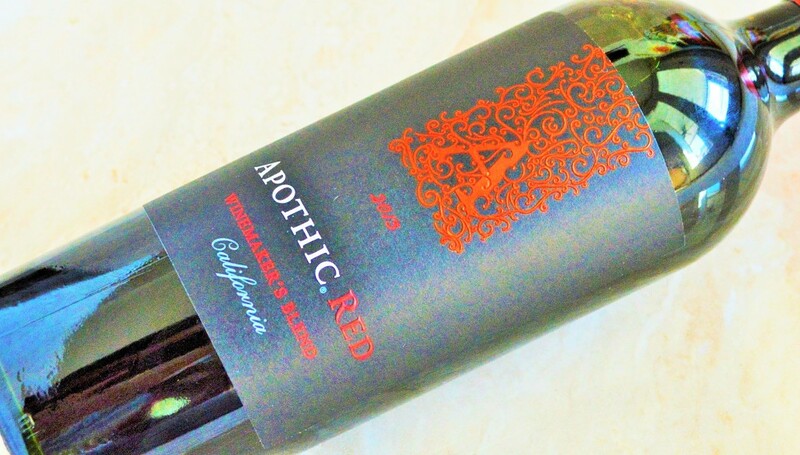 So while I may prefer the Trentatre Rosso that’s available in the Trader Joe’s wine section, or the Columbia Crest Grand Estates Cabernet, for example, I do recognize that the Apothic Red offers a somewhat decent combination of sweet ripe fruit flavor and value. The Apothic Red is almost like a dressed up ‘Wine Cocktail’, which explains why it’s so appealing to many consumers who normally find red wine too dry or bitter. 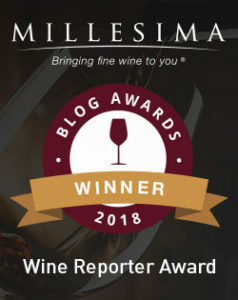 It also explains why the Apothic Red Blend commands such valuable real estate in the Costco wine section and how it earned some seriously high-profile exposure by finding its way onto the Starbucks Evenings wine menu. Now I find myself intrigued by the ominously dubbed Apothic Dark Red Blend. Stay tuned! I find it also lacks acidity. It’s too sweet for me but I enjoyed reading your review! It is a popular wine! Thanks for sharing. Cheers! Lots of people search for the Apothic Red on my blog, so I thought it apropos to review it for them. I also found it slightly sweet for my taste, as I have mentioned in the review. I wasn’t actually ably to find any details on where the fruit was sourced (kind of surprising, huh?). It is a popular wine! Thanks for sharing. Cheers! Trying Apothic Red tonight for the first time. I bought the Apothic Dark a few times recently and really enjoyed it. But everyone keeps mentioning the Red version, so I figured I’d give it a go. Keep in mind I’m still a wine newbie, so I don’t have much of the fancy lingo down yet. I’m drinking this slightly chilled. The first thing I noticed is how sweet it was, but on the second sip, I realized it’s more like a burst of tart cherry (almost like cherry sours candy, or a Hostess cherry pie). Mouthfeel is quite thin…and there’s something overall “empty” about the body. Very meh, though there’s a hint of something spicy (?) in there. Finish is very short and tart. Also not crazy about the residual bittery-tart taste on my tongue. I totally agree it tastes like a “wine cocktail.” Because it’s less dense, seems like it would be good for a light party atmosphere like a bridal shower, birthday or casual dinner get-together. After a few glasses, it’s growing on me, but more in a pleasant “yeah, this will do” way. Wouldn’t be a bad idea to keep a bottle around. The added sweetness reduces the perception of alcohol, making the wine more approachable and palatable for a lot of people. Personally, I prefer my wines bone dry and properly balanced, but there’s something for everyone and the Apothic Red has certainly become popular.